Fireworks, friends and family are all part of how we celebrate the Fourth of July, but how about some refreshing low-calorie cocktails to share? These recipes are so amazing you may decide to celebrate the Fifth of July as well. 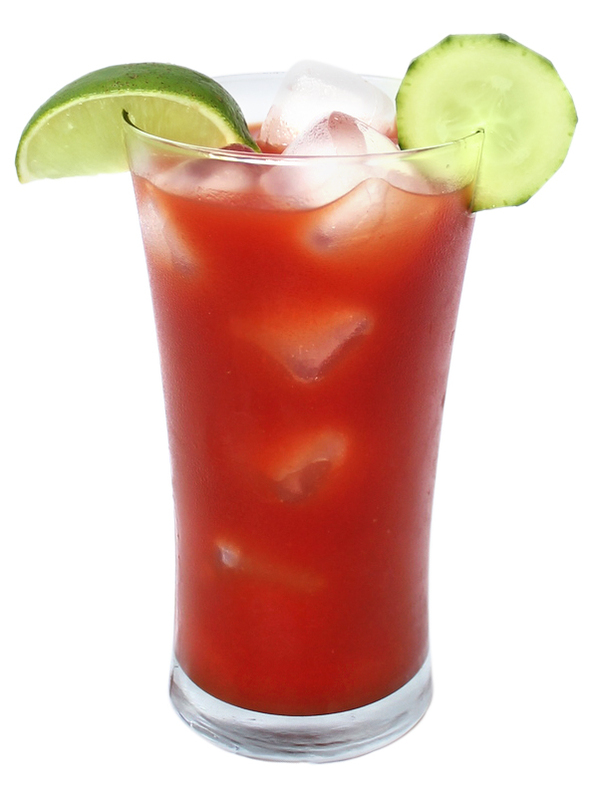 Garnish with lime, cucumber, celery salt and enjoy! 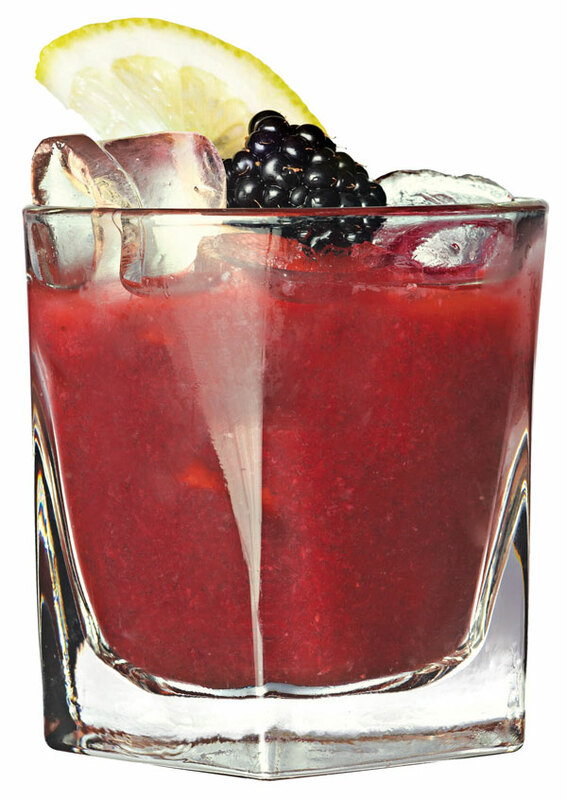 Mix vodka, blueberries and blackberries together. 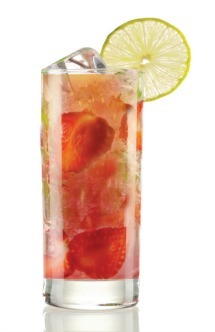 In a mixing tin, add the ice, Voli Lyte, lemonade, strawberry and agave. Strain into a martini glass and top with Prosecco. 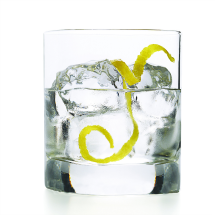 Mix the club soda and Voli Lyte. Serve it over ice. Squeeze and drop the limes into the drink and stir. 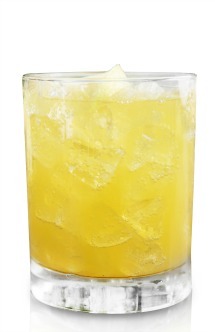 In a mixing tin, add some ice, the Voli Orange Vanilla, lemonade, agave nectar and the pineapple juice. Strain it into a rocks glass. 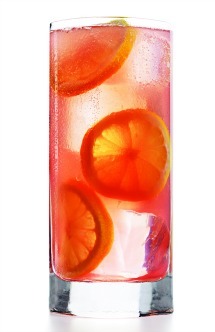 In a mixing tin, combine the Voli Lemon, lemon juice and the cranberry juice. Top it with some club soda. Mix up a few of these vodka cocktails for your Fourth of July fans, and start some fireworks of your own! 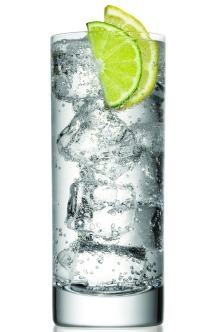 Voli vodka has amazing fruit and fusion-flavored vodkas that are 25 to 40 percent lower in calories but high on taste.